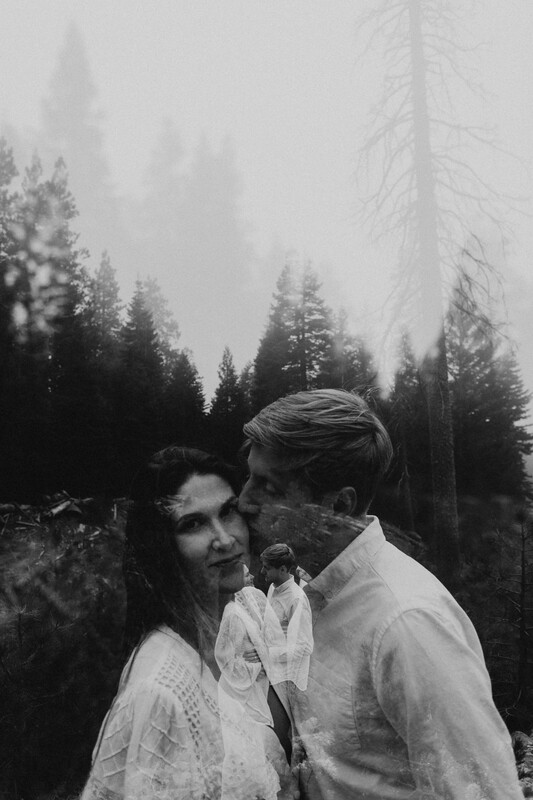 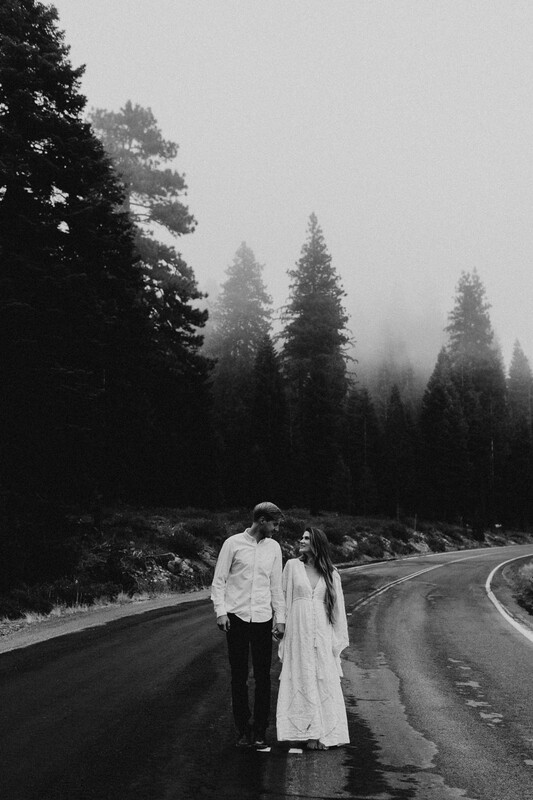 It was a moody day in Redding when Luke and Meredith arrived. 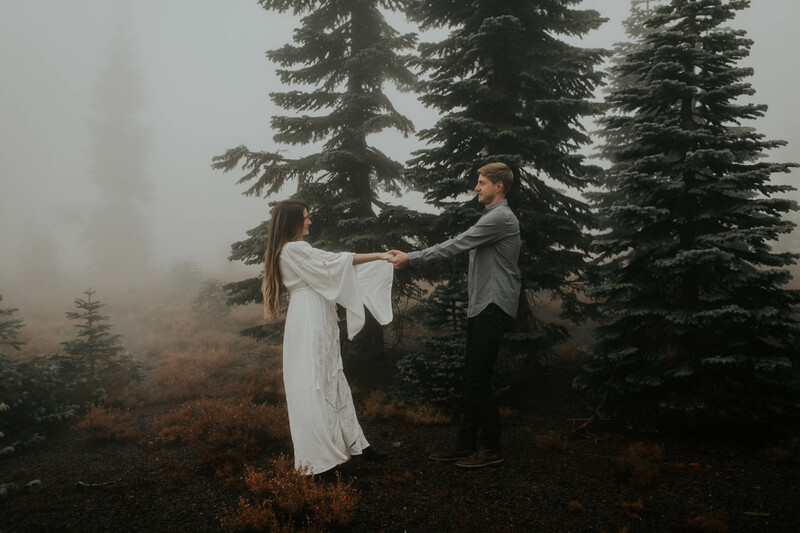 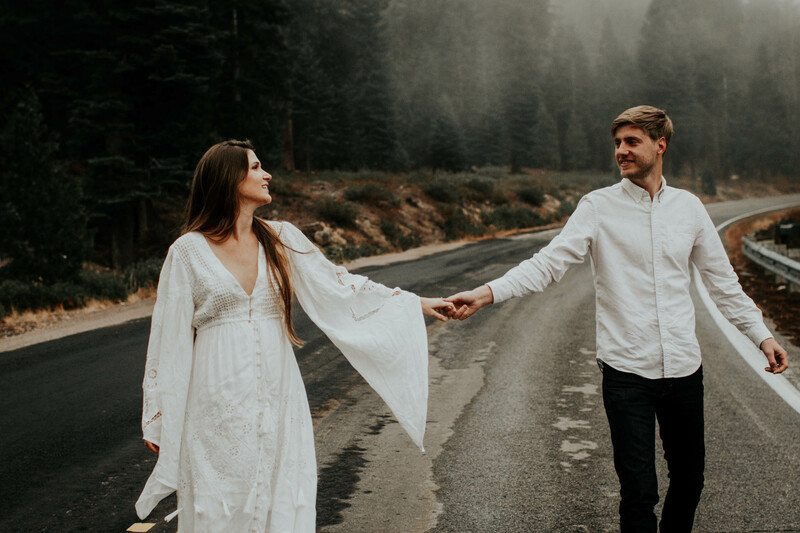 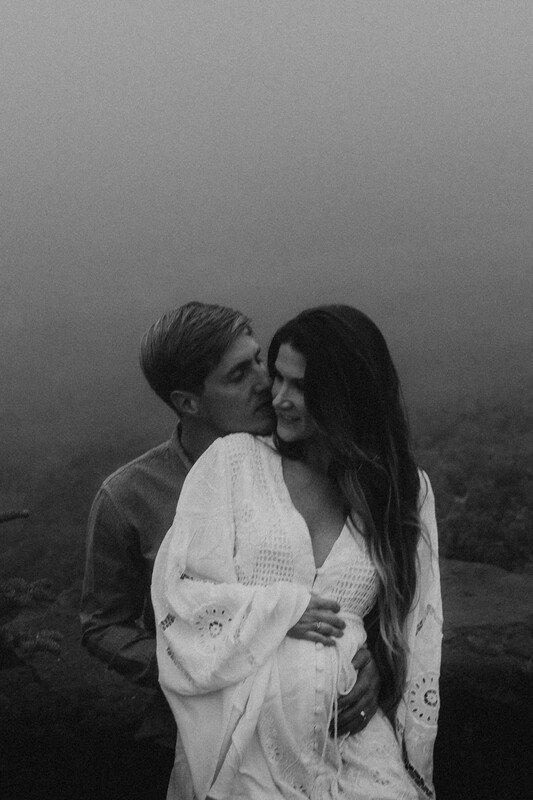 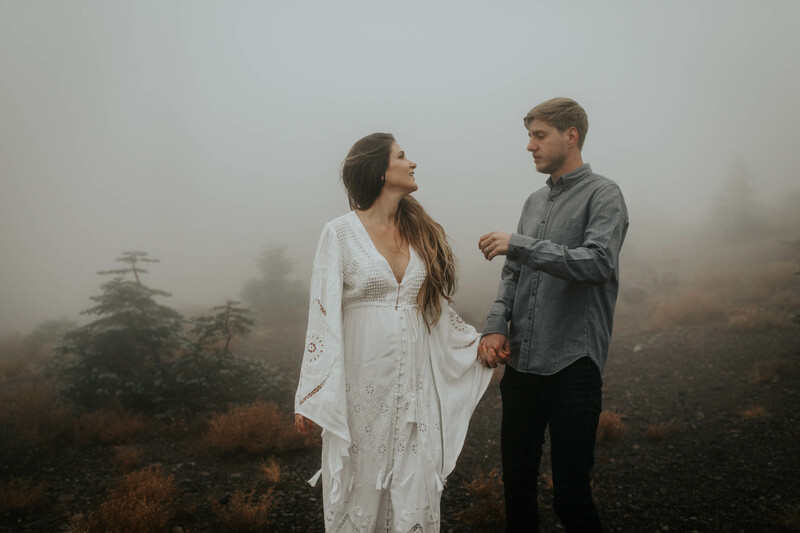 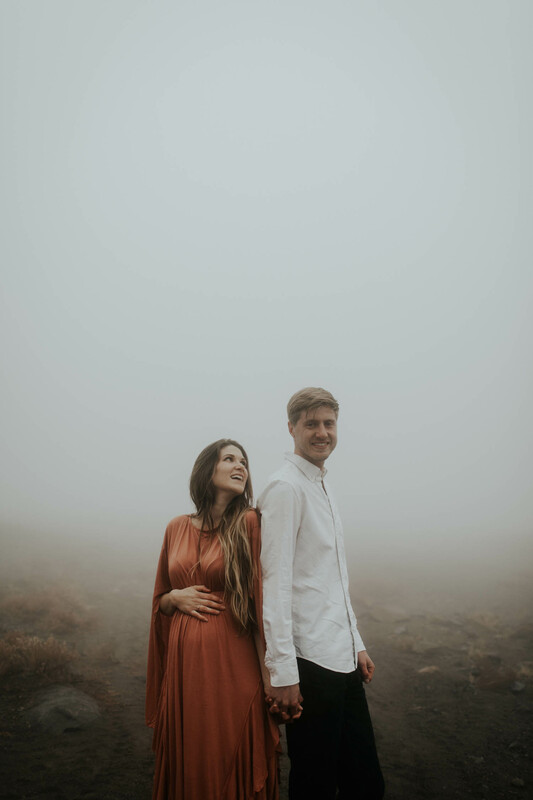 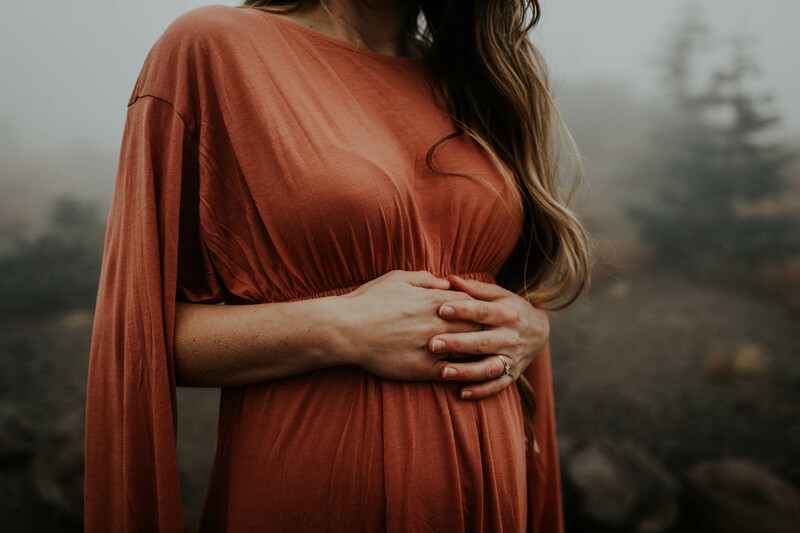 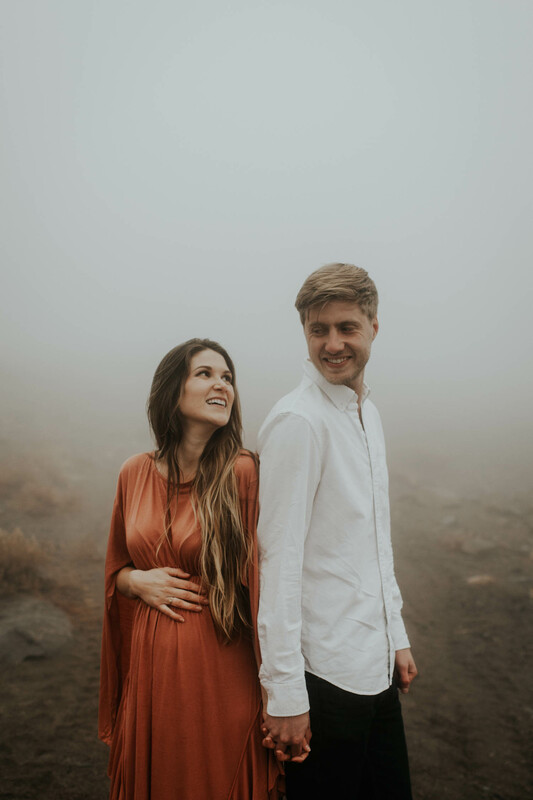 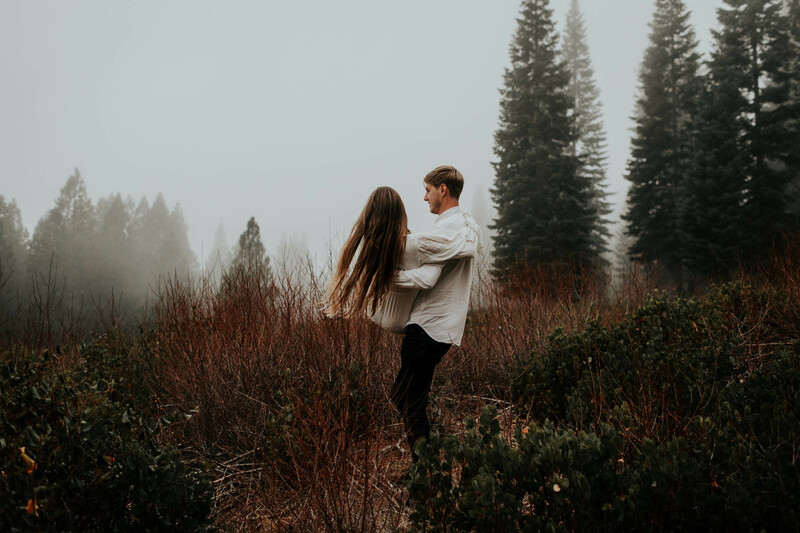 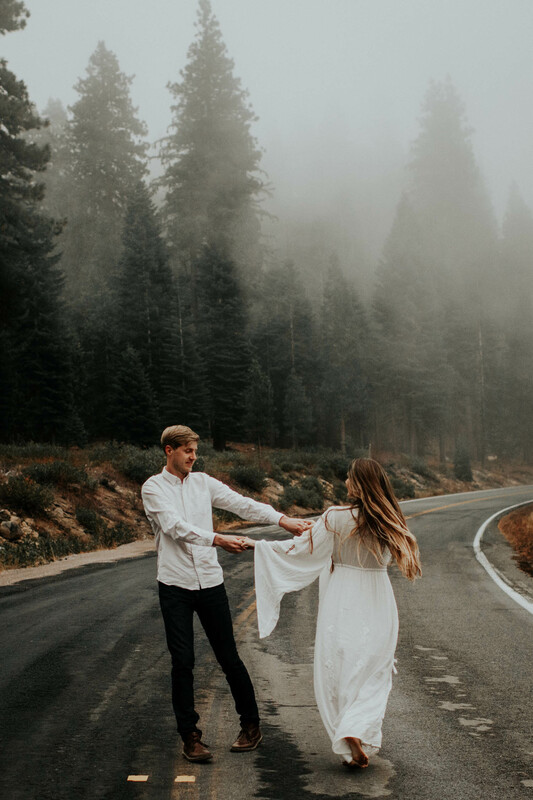 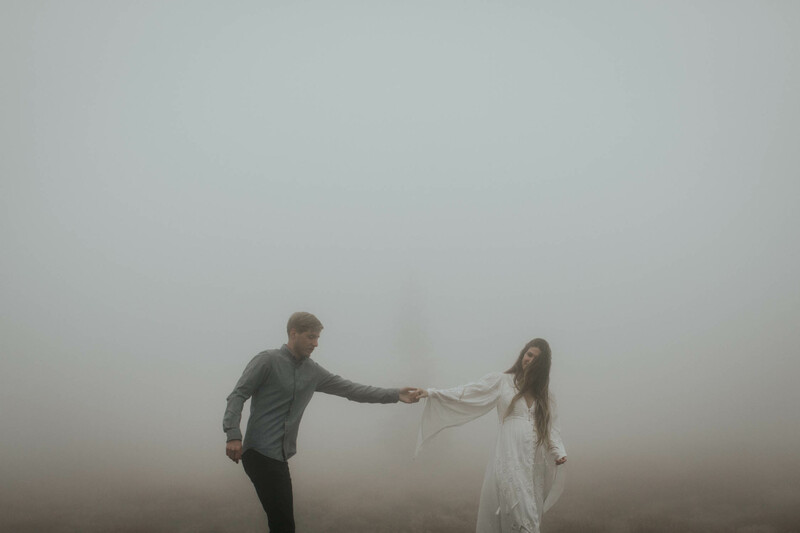 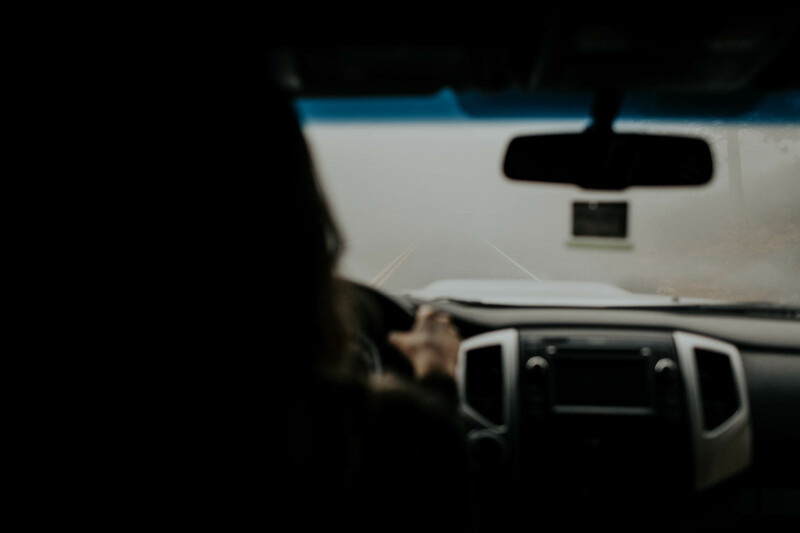 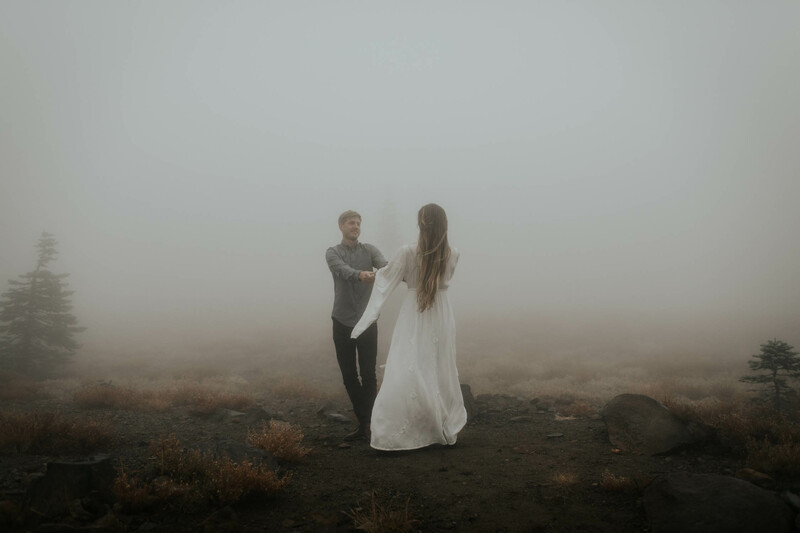 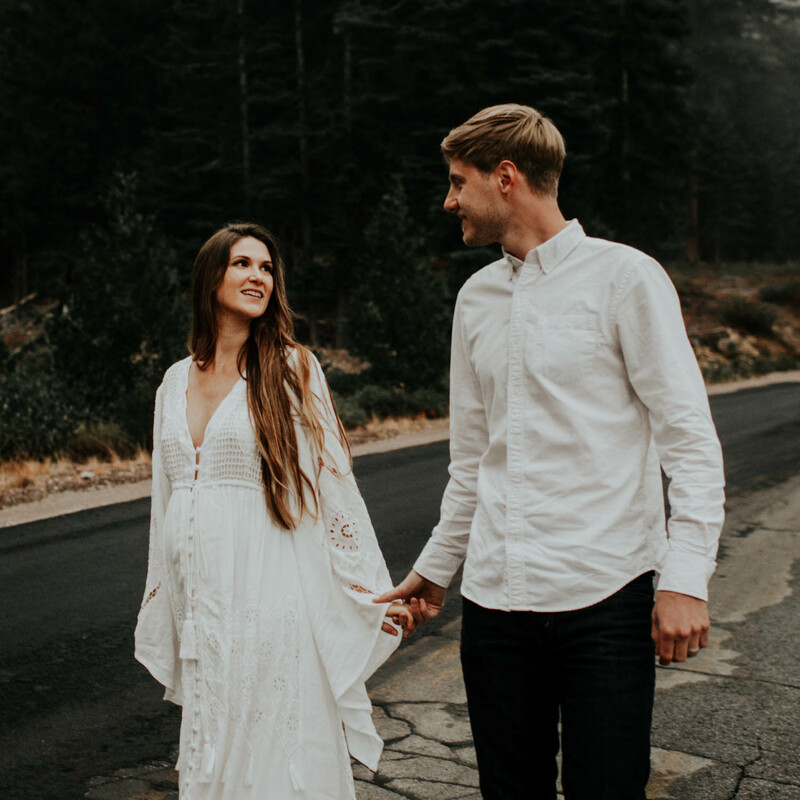 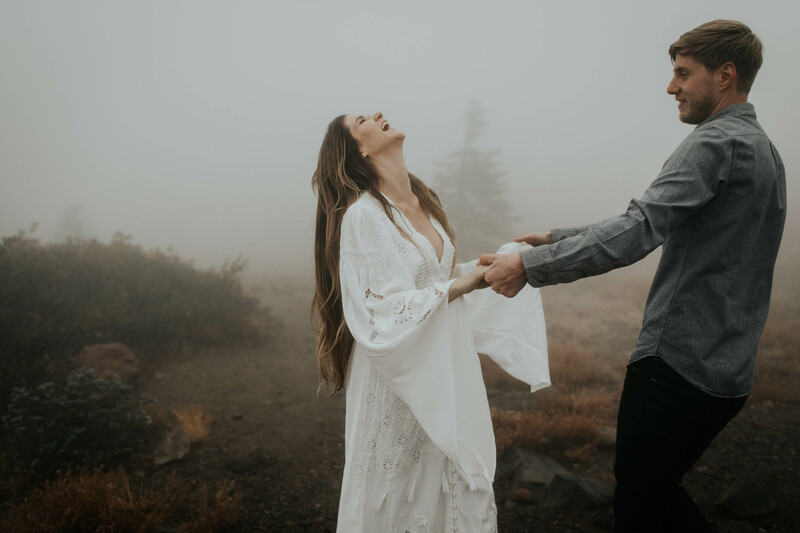 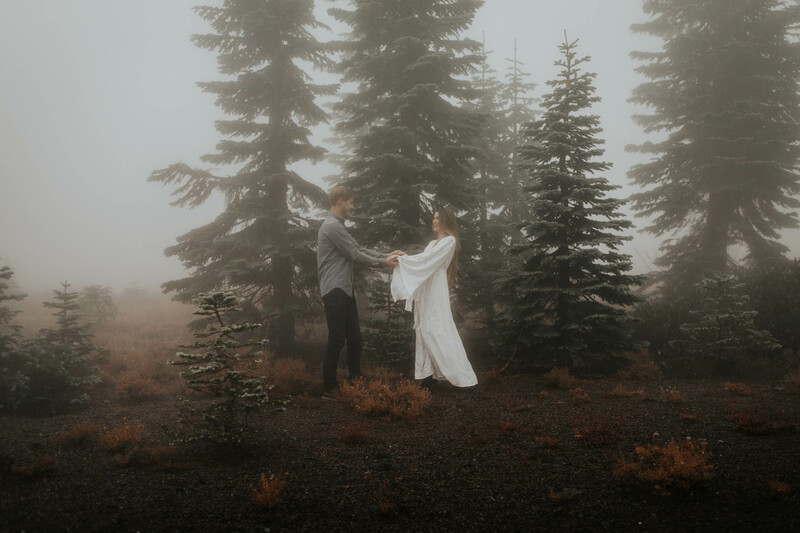 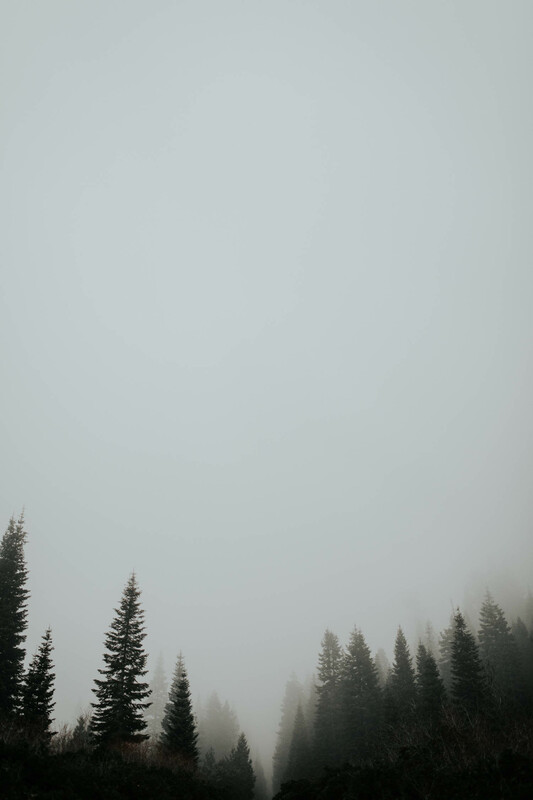 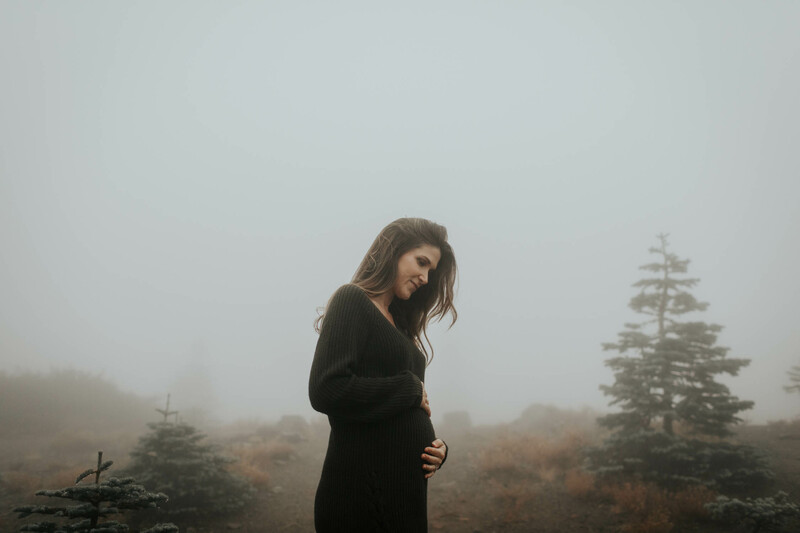 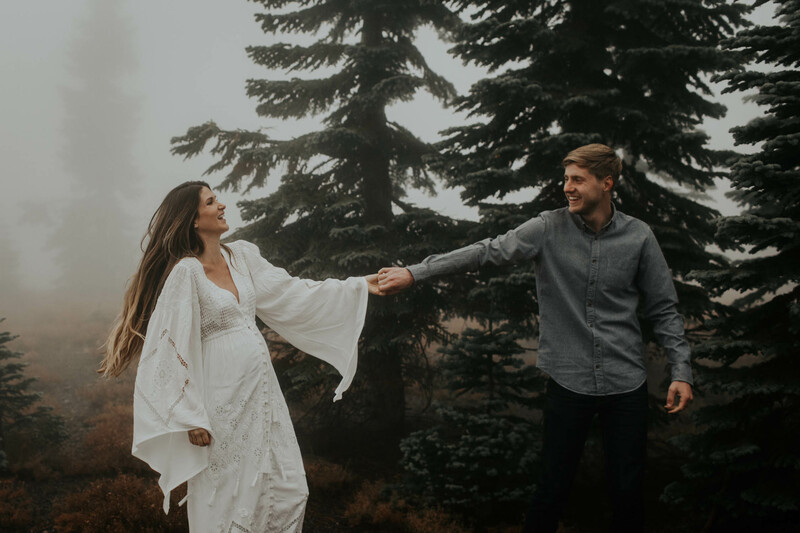 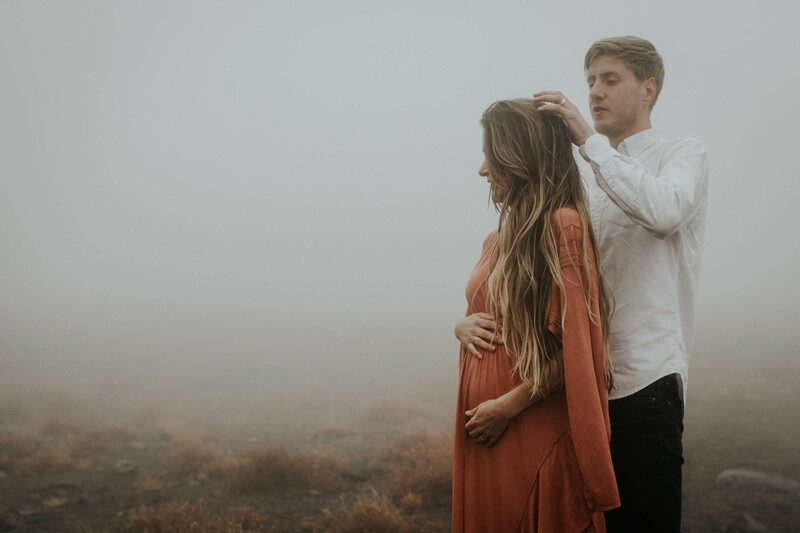 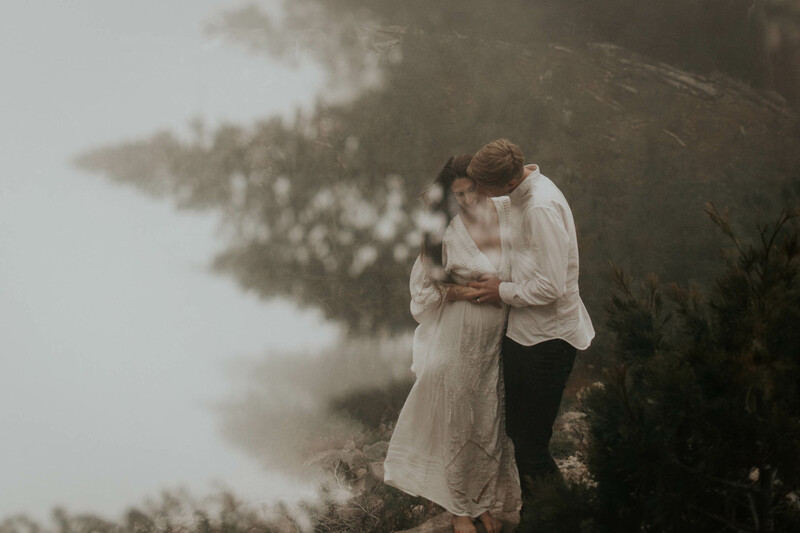 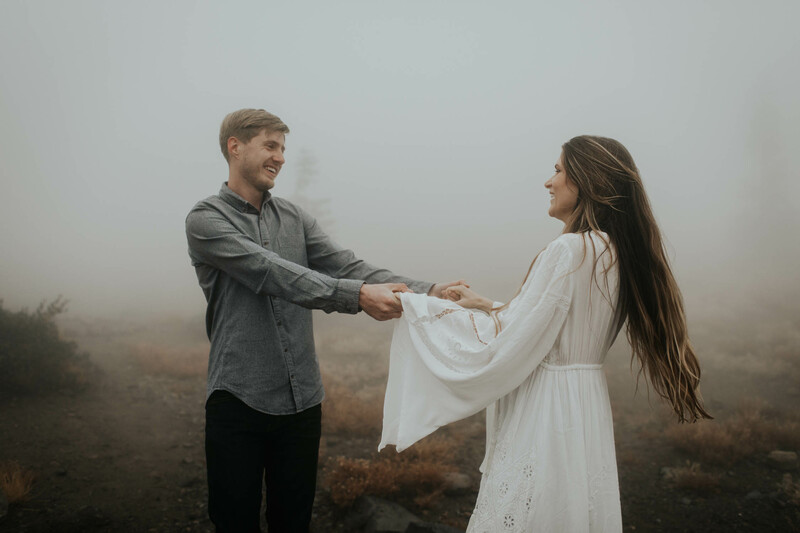 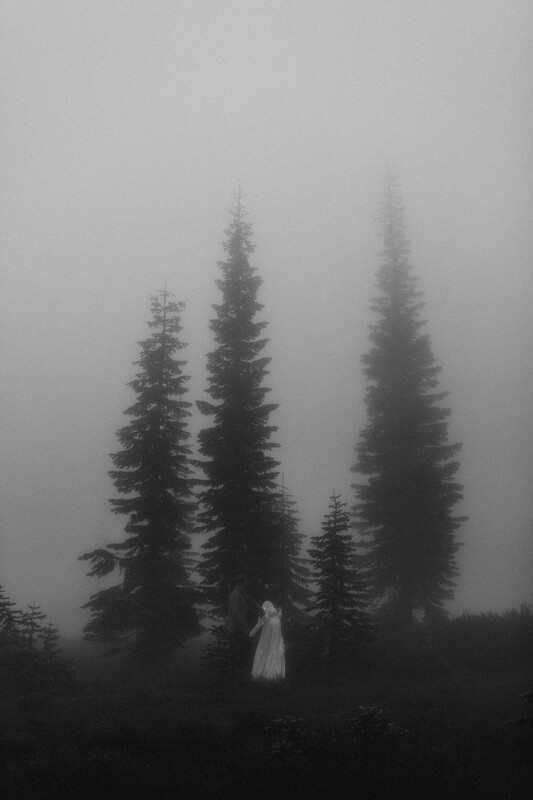 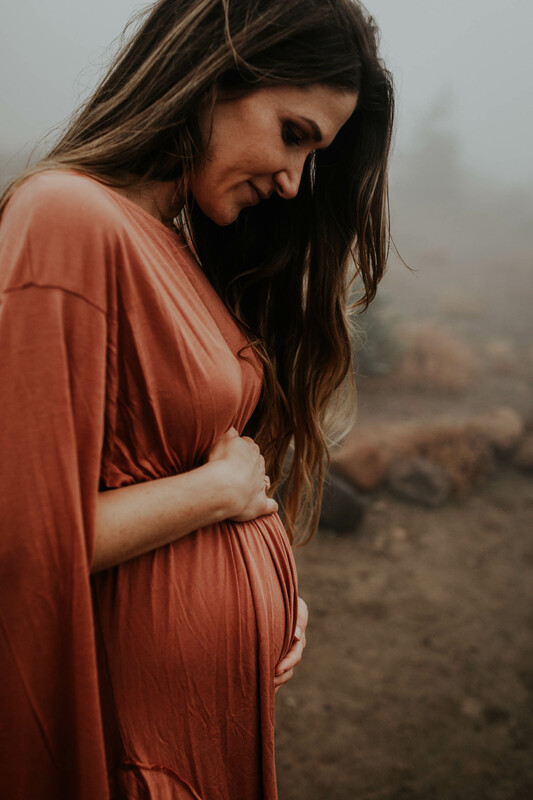 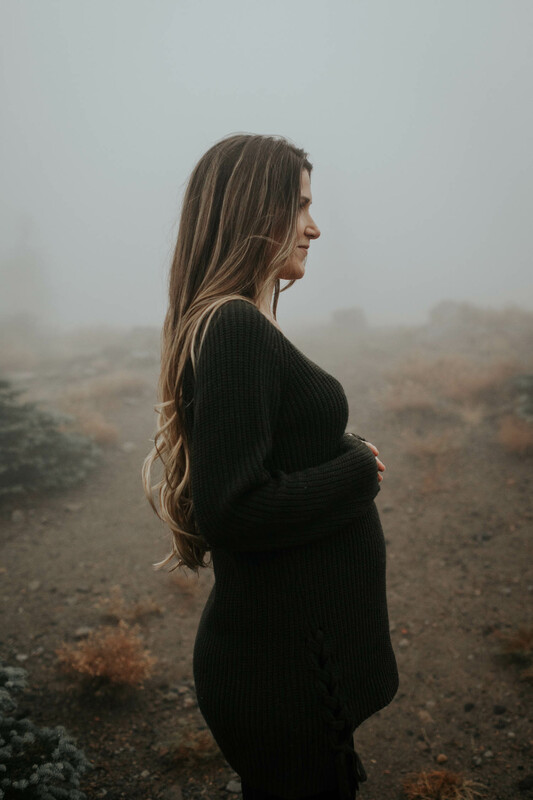 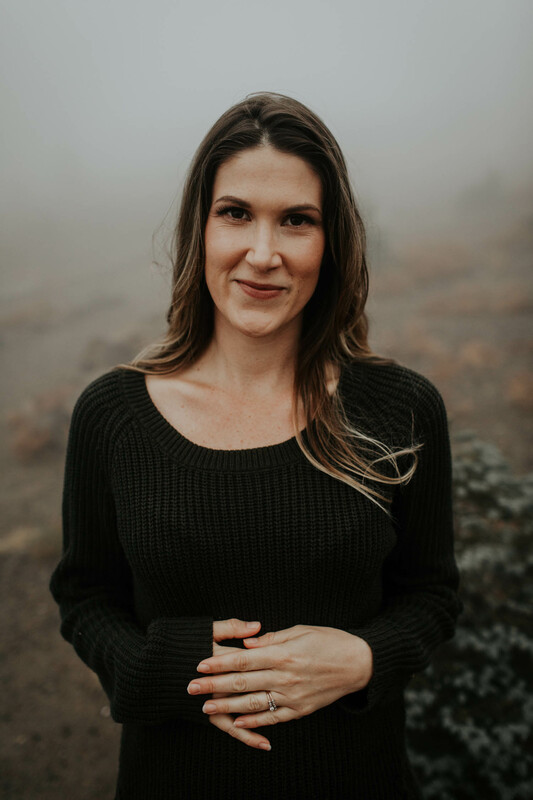 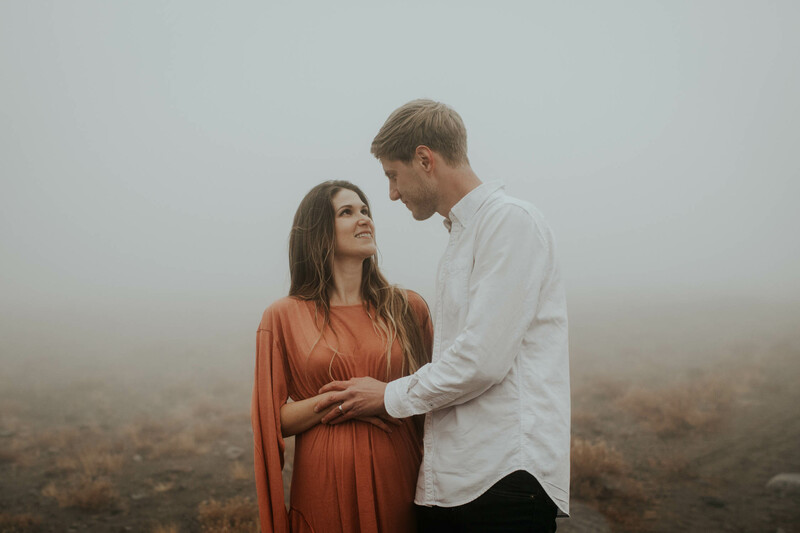 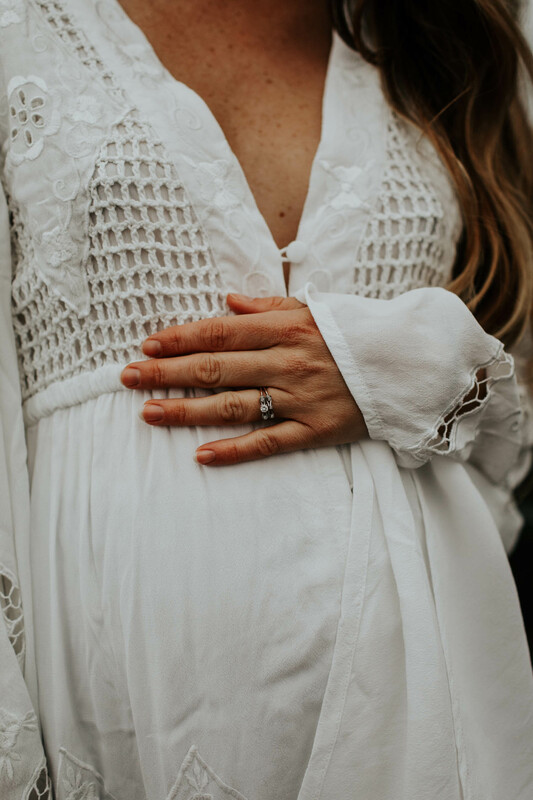 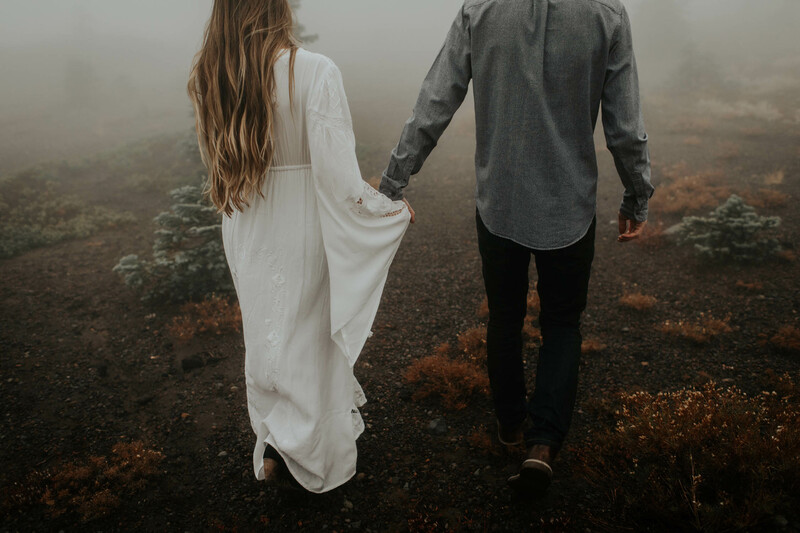 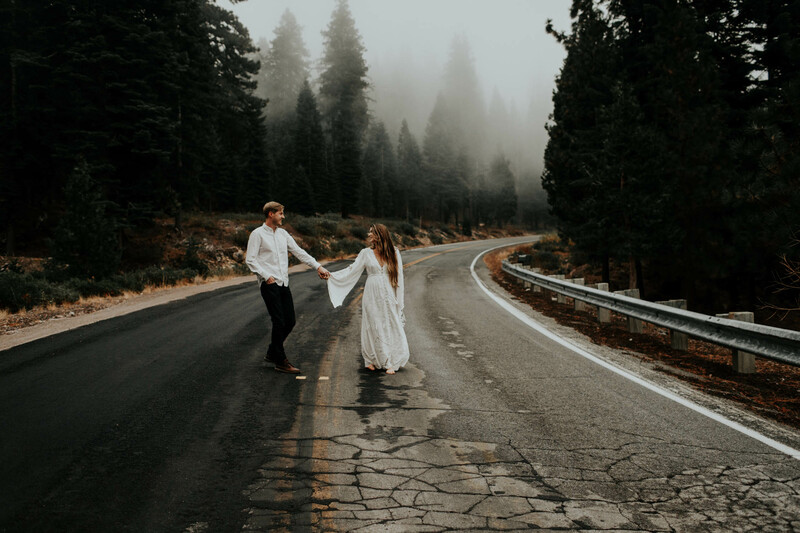 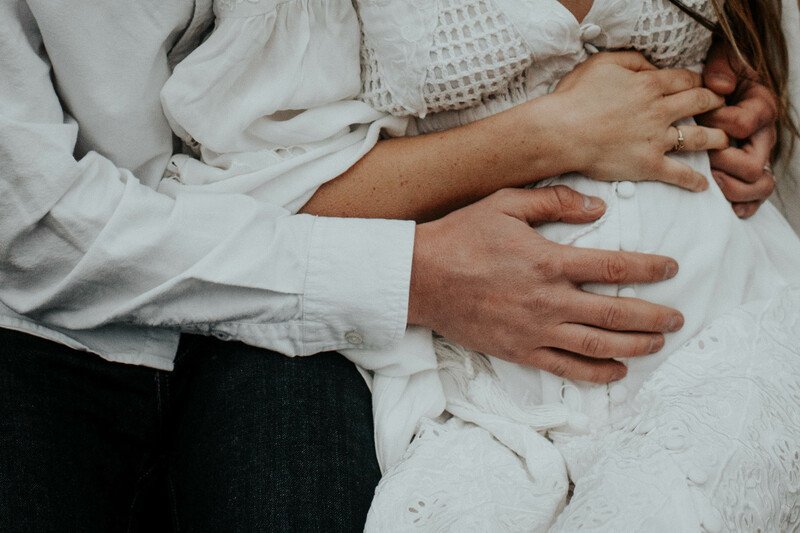 As we headed off on our adventure into the mountains for their maternity shoot, we wondered aloud if we’d find ourselves lost in the same magical, captivating cloud cover. 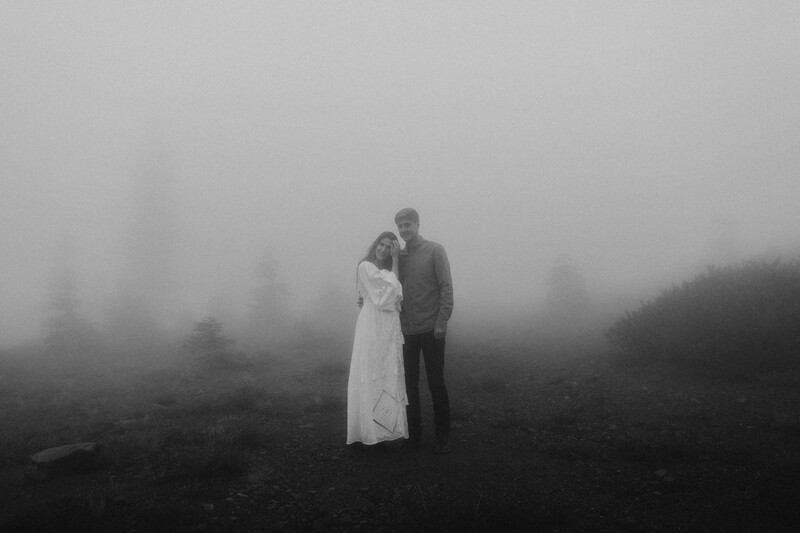 Sure enough, the closer that we moved to Mt. 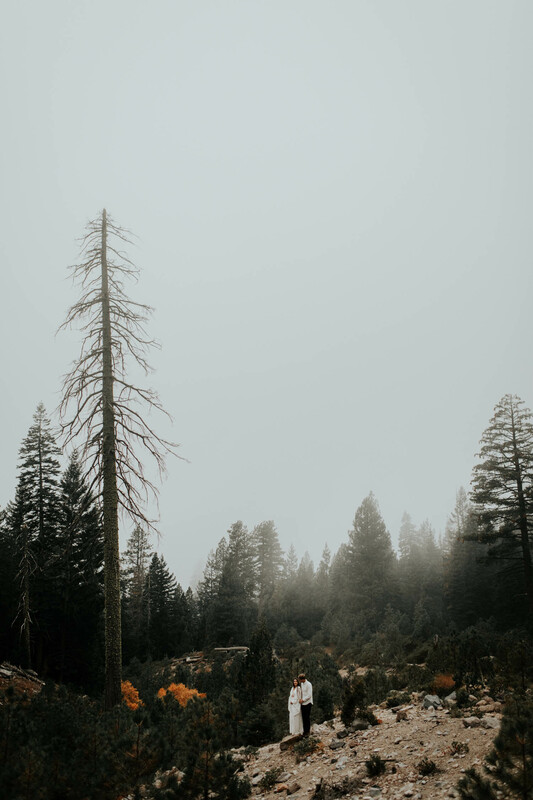 Shasta, the deeper, darker, and more lovely the landscape became. 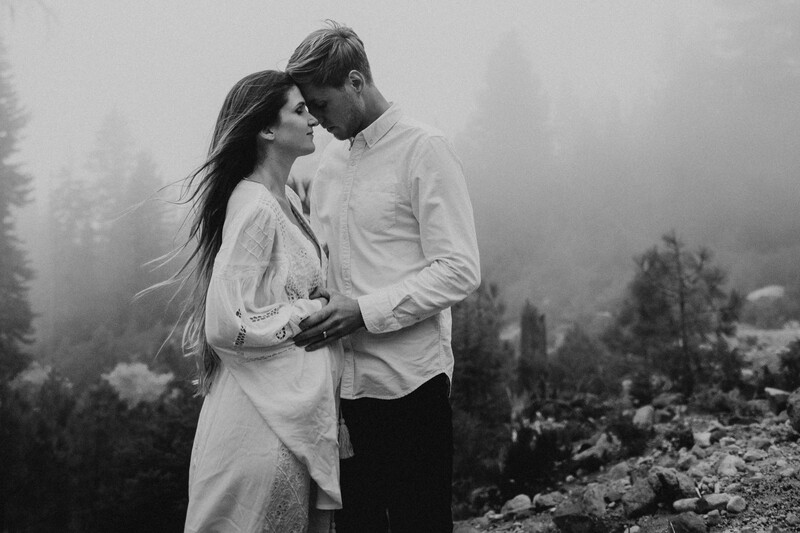 In those chilly winter winds, we found fascination, captivation, and inspiration galore. 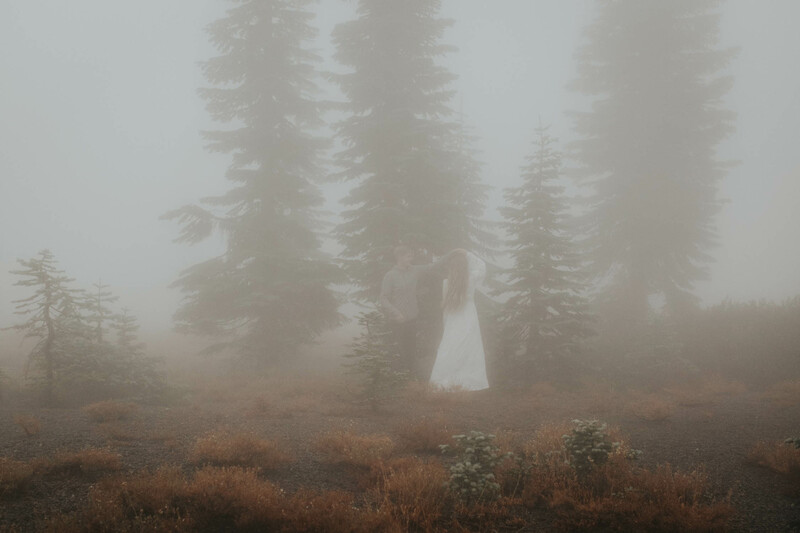 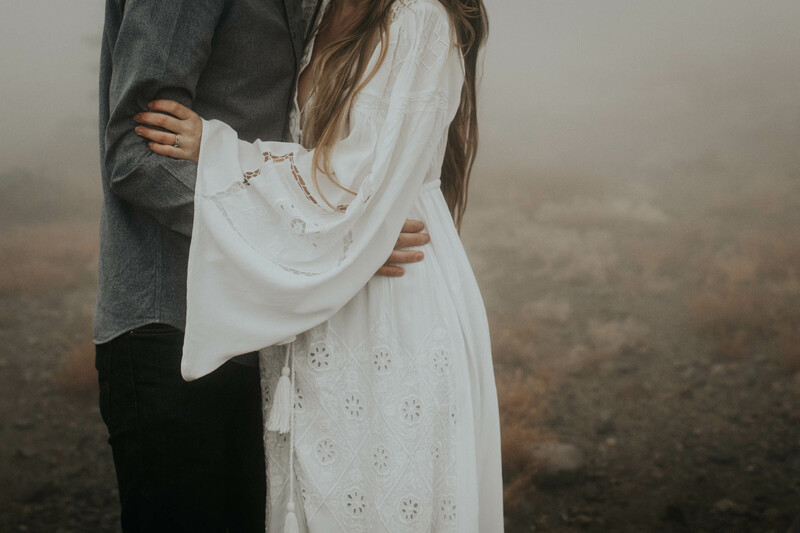 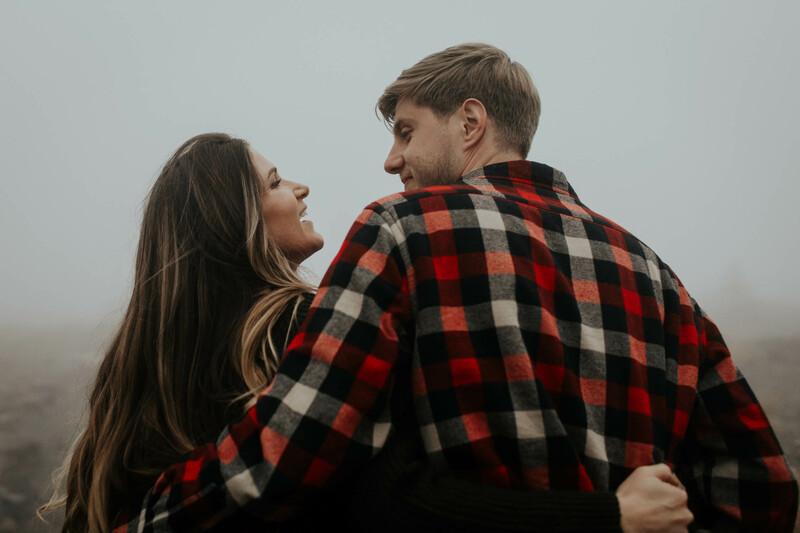 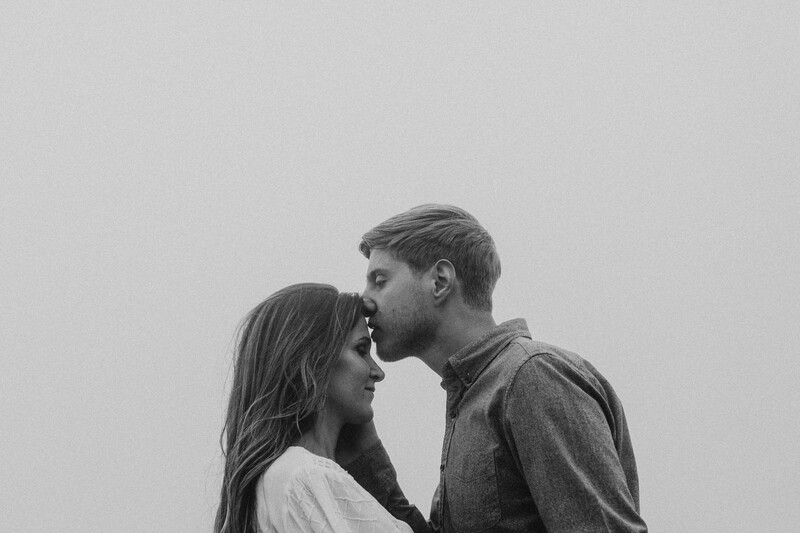 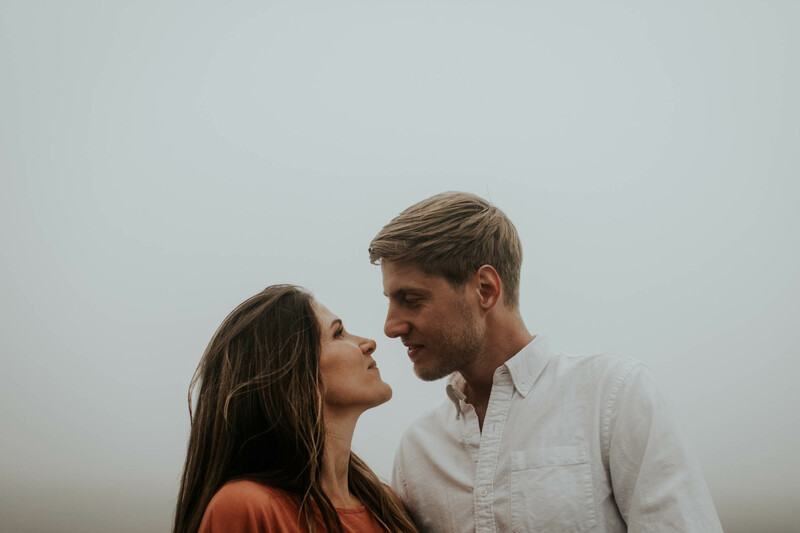 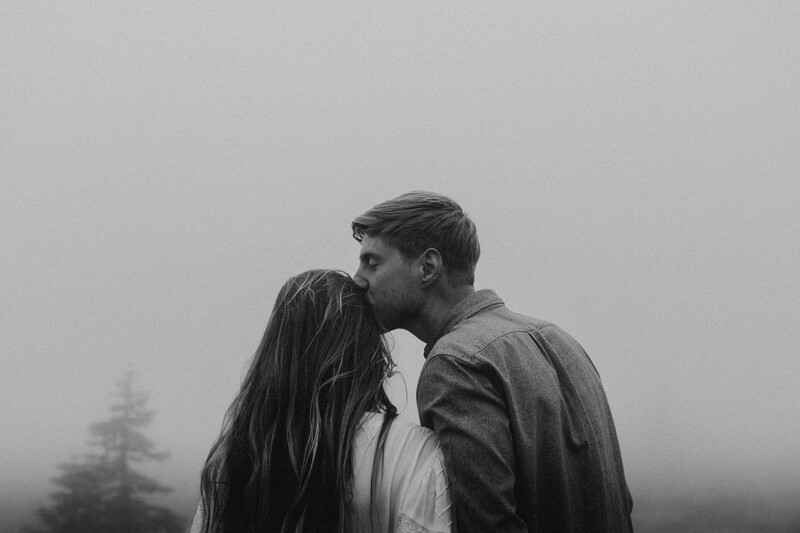 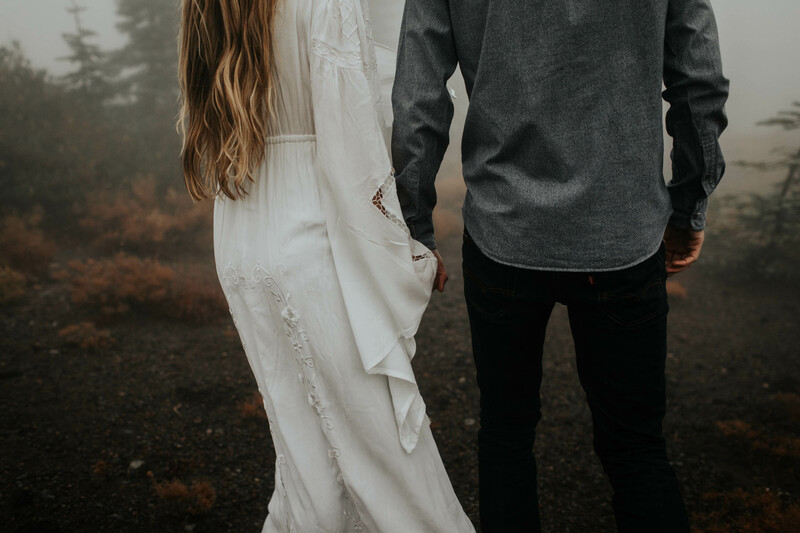 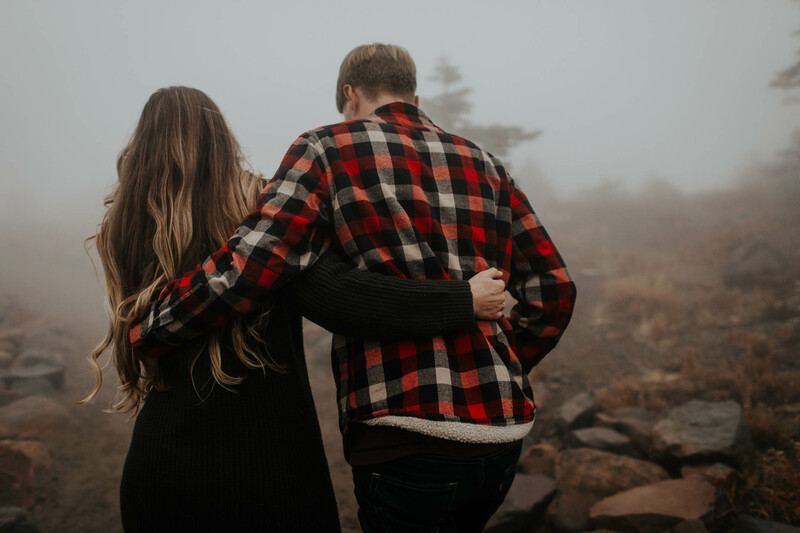 Luke and Meredith were champions, braving the weather for an intimate and tender time photographing their love and the life that it had created. 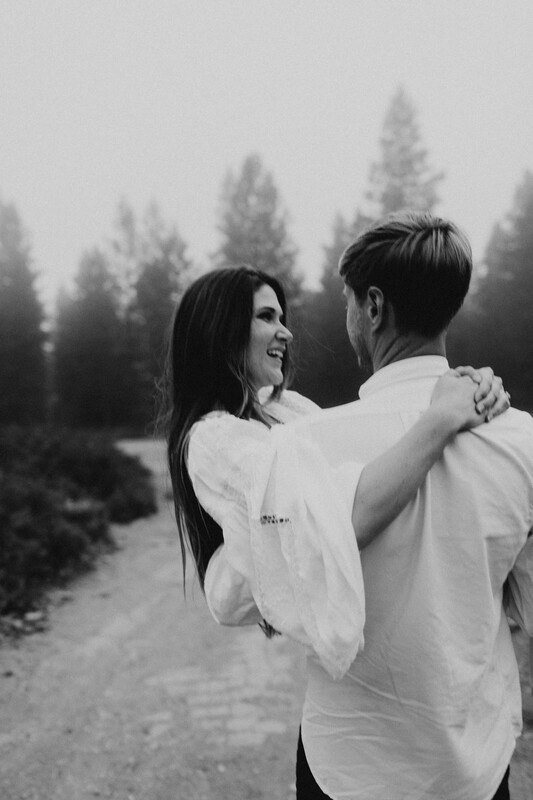 There were times where it was hard to see where we were going, and moments where the 34 degree weather was almost too much, but these two embraced the elements and one another with laughter and love throughout. 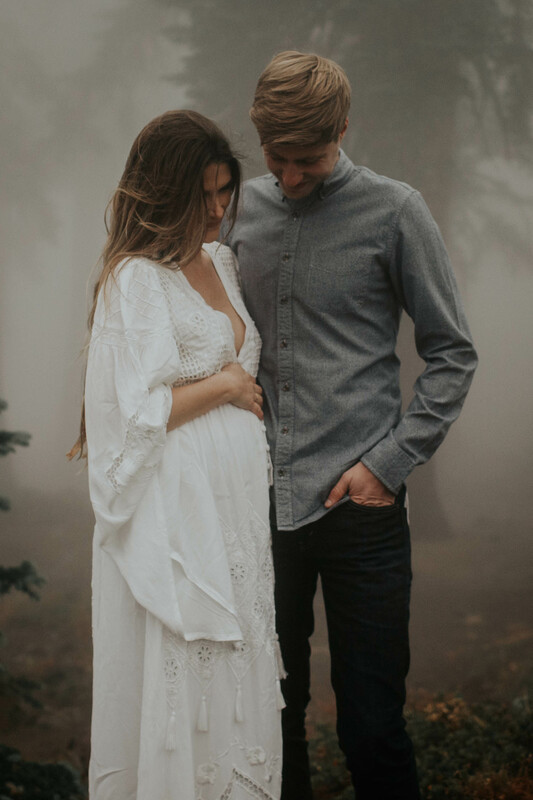 After having my own child, Grayson, in January 2017, maternity sessions took a uniquely sweet space in my heart. 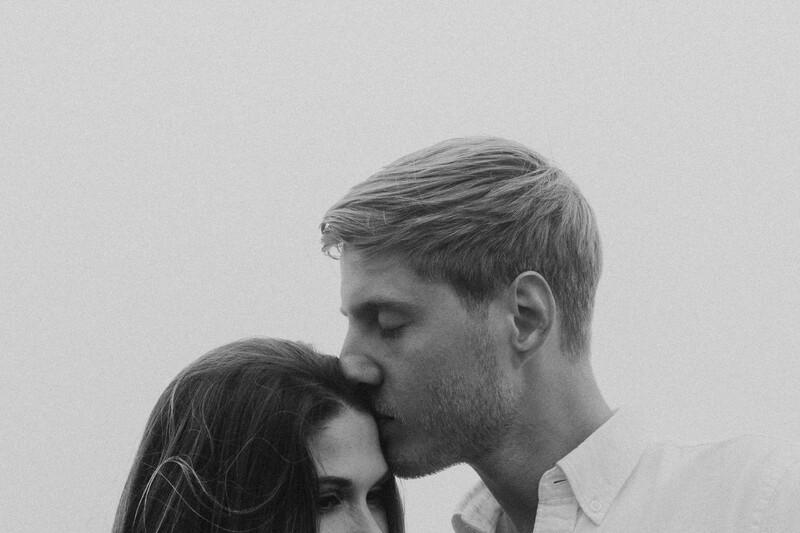 Being able to capture the love between two people, and the life and hope that comes from it, is powerful and a privilege that I don’t ever want to take lightly. 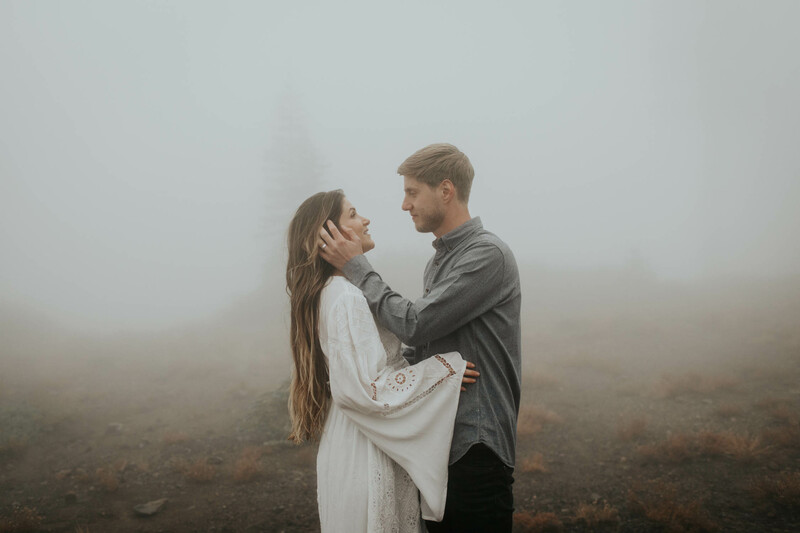 It was an absolute joy to be a part of telling the next chapter of Luke and Meredith’s love story – and it is my hope that as you look through these photos, a part of you can step into the beauty found inside.